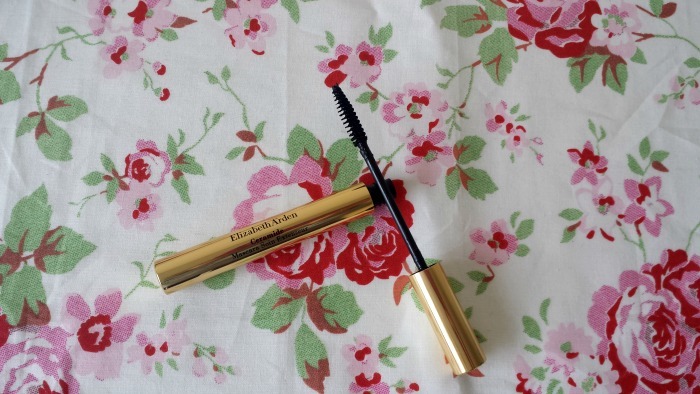 Elizabeth Arden Ceramide Lash Extending Treatment Mascara is infused with Ceramide Triple Complex and Keravis, to help lengthen, define and revitalise lashes. I'm not sure about whether it helps lashes grow over time as I haven't been using it long enough to notice. It's actually designed to be used as a kind of basecoat before your regular mascara, but to be honest it can also be used as a mascara on it's own, depending on the results you want. 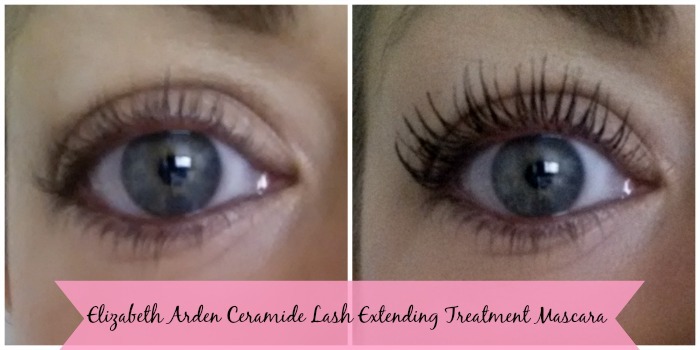 The picture below shows my top lashes after just one coat of this mascara, and just LOOK at the results it gives. 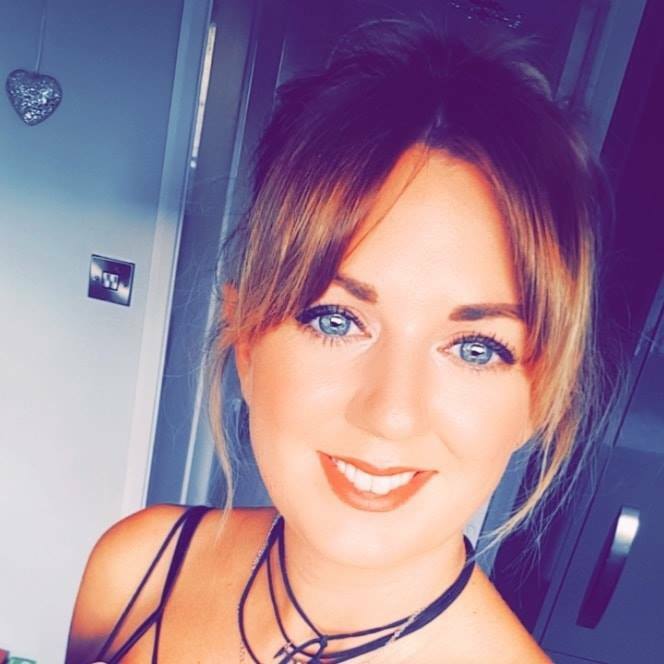 Top lashes with just one coat! 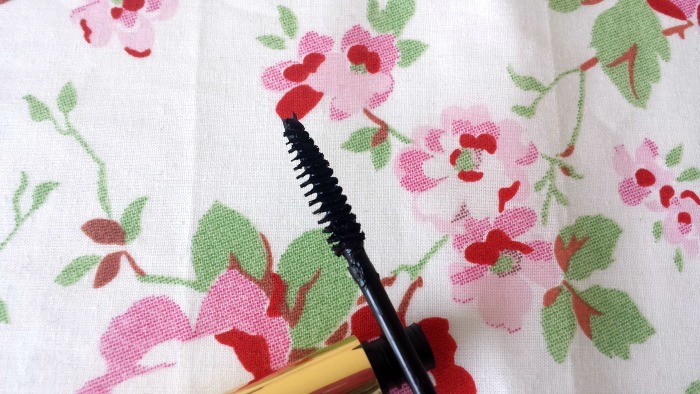 I absolutely love this mascara and the dreamy way it applies! It glides onto the lashes with ease and doesn't pull or drag. I've found that it does smudge a little bit more than the usual mascara when it's first applied so a little bit of extra care is needed (I imagine the dreaded middle-of-application sneeze would be an absolute disaster, lol). The wand itself is quite long and thin which I find really helps when taking extra care. I've tried using this and then immediately using a volumising mascara with a thicker wand on top and it really gives a dense, dramatic look to my lashes, so I think I'll be saving that for an evening look. I urge you all to try this mascara if you're looking for something to lengthen as this really makes a difference, and it's super gentle, too. 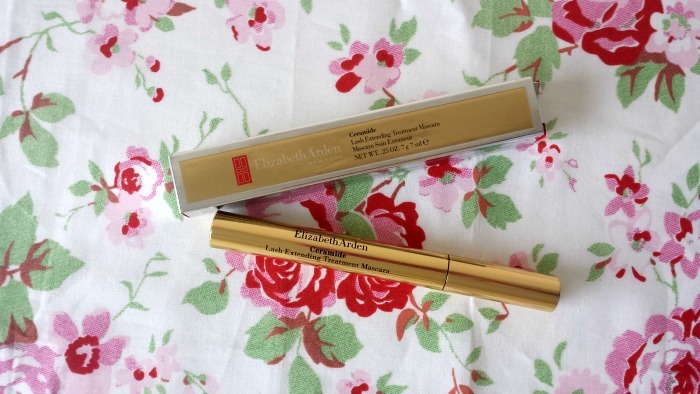 Elizabeth Arden Ceramide Lash Extending Treatment Mascara is priced at £21 at most major retailers, however I got mine on Groupon for £9, and after a quick search on the wonder that is Google, it seems it can be found on many other websites for a fraction of the RRP. 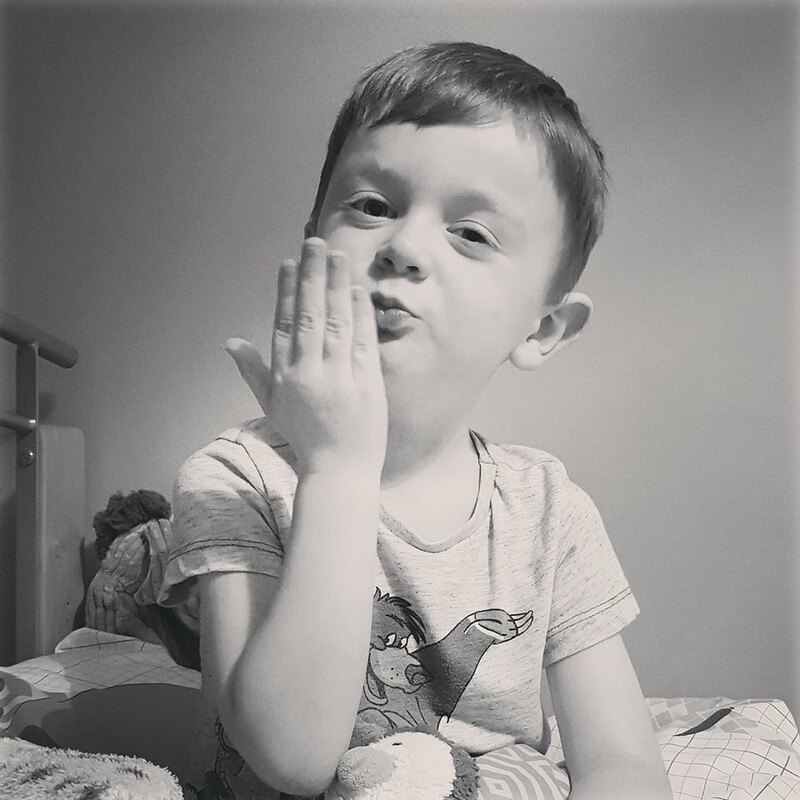 Not sure why. For example, it's £6.99 on Fragrance Direct and just £6.75 with free delivery on Amazon. BARGAIN! Have you tried this wonderful product?